Oliver Fischbach has been Managing Director/CEO of Hoya Lens Deutschland GmbH since 2009. This qualified businessman is well-known to people in our sector of industry. He previously held the position of Sales & Marketing Director with Apollo Optik Holding and for around two years was Managing Director of the Krane-Optic Group. Amongst other things, his duties with that organisation included the reorientation and restructuring of the Group. Apart from well-founded knowledge about the optical industry, Oliver Fischbach also has at his disposal many years of experience in the retail trade. Having completed his studies in Business Administration, majoring in marketing and organisation, he held various management positions with Karstadt Warenhaus AG. 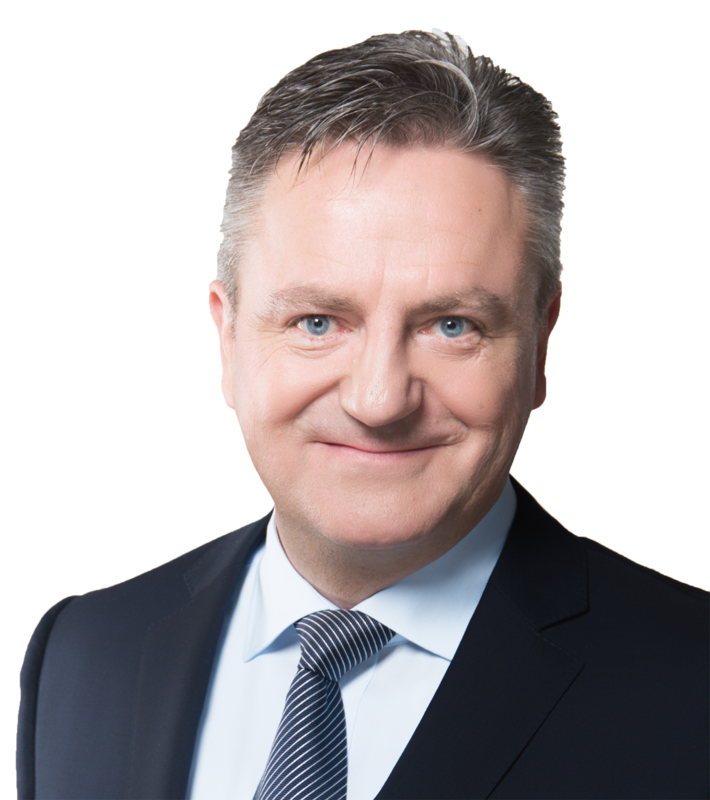 With effect from 1 January 2018, Marcel Zischler takes over the role of Managing Director of Knecht & Müller AG. An industry professional with many years of experience, he has made a name for himself primarily thanks to his journalistic publications and consultancy activities. Marcel Zischler is a qualified optician, studied at the Schweizerische Höhere Fachschule für Augenoptik & Optometrie [Swiss Technical University of Ophthalmic Optics and Optometry] in Olten and has also trained in the field of marketing. Over the last 30 years, he has held various management positions in retail, as well as within the ophthalmic industry itself, gathering valuable experience in sales and marketing.